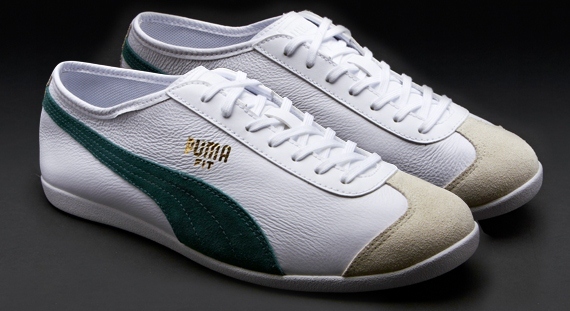 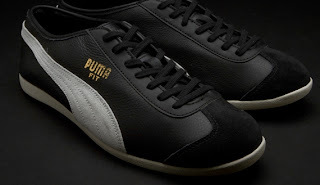 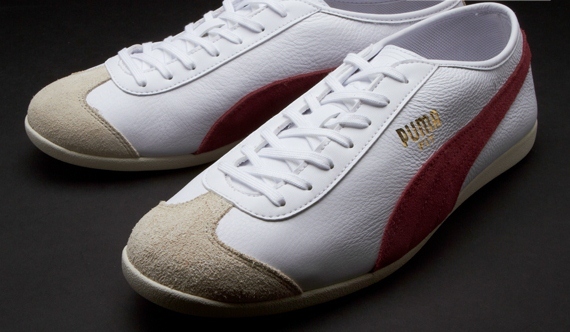 Fresh from the Puma archive a retro 1960's classic style to join the Puma stable! The Puma Mens Fit trainer features a White leather upper with clean burgundy Formstripe branding on the side and a premium suede patch to the front. A stylish low profile rubber sole completes the look.